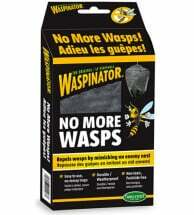 Use for Wasp, Hornet & Yellow Jacket Nests. 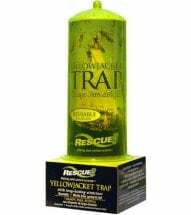 RESCUE W.H.Y Spray provides a concentrated blast of natural plant oils that kills insects in seconds, yet is SAFE to you and the environment. 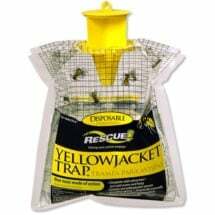 Stand a safe distance from nest. 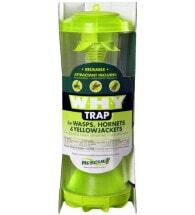 Apply W.H.Y Spray to nest openings first, then fully saturate outside of nest. 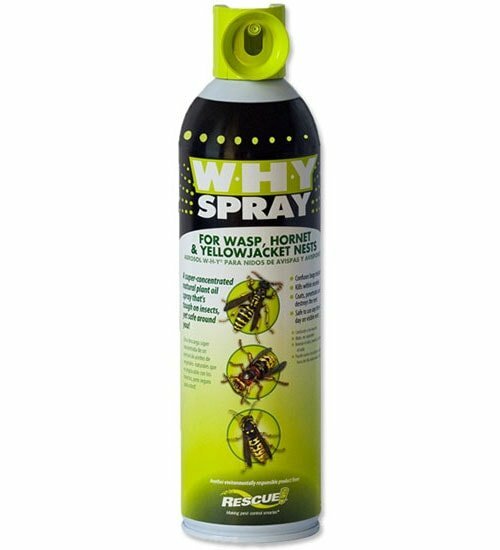 Avoid spraying directly on plants. Foliage contacted with spray should be hosed off.